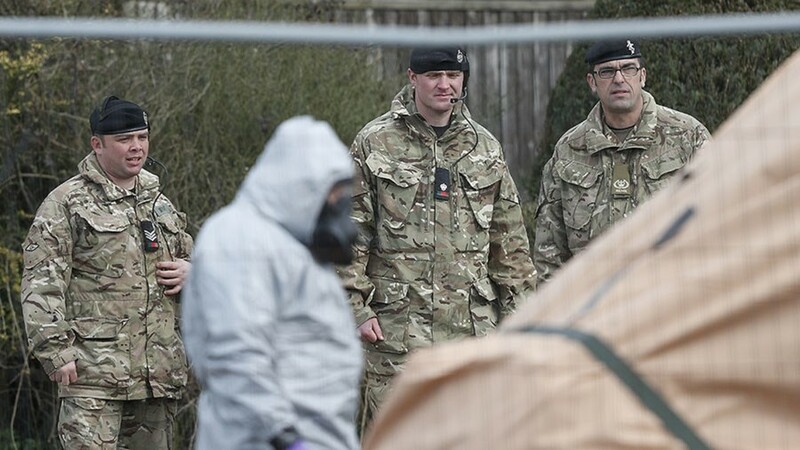 Tensions are heightened tensions between the UK and Russia in the wake of a nerve gas attack on former Russian spy Sergei Skripal and his daughter. British Foreign Minister Boris Johnson gave his first testimony today to the Foreign Affairs Committee. RT America’s Ed Schultz reports. Free property, free education & free money? You may have heard places like Alaska actually pay people to move there to keep their population stable. It turns out rural towns are trying to woo people to move in, too. RT America’s Natasha Sweatte takes a closer look at the incentives.